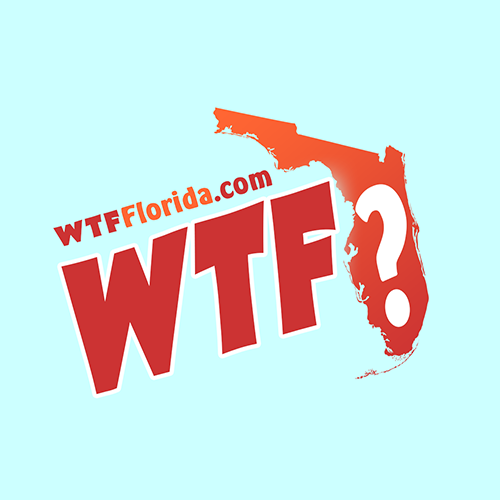 Polk County (WTFF) – An attorney from Tampa, who was also a police officer, was arrested on drug trafficking charges along with two other men. Robert Carr, a 66-year-old Trampite, was arrested by the Polk County Sheriff’s Office and the High Intensity Drug Trafficking task force on Thursday, as well as 37-year-old Brandon Byars and 24-year-old Logan Sebring. Robert Carr was a police officer in Tampa for five years, according to WKRN. He is now an attorney who owns the Resolute Law Group. He’s even representing Logan Sebring in a previous criminal case. Undercover agents busted them in a sting operation for “one to four kilos of cocaine at $25,000 a kilo.” Byars said he would come with his supplier, but needed to see the money first. Before the transaction went down, cops saw three suspicious people in a restaurant parking lot in North Lakeland. They spotted Byars in a Ford F-150 while Carr with Sebring in a Kia Optima (they are obviously his minions, and probably get excited when Daddy Carr lets them ride in the big boy truck). All three men were checking the trunk of the Kia before going to the parking lot designated for the drug deal. The undercover detective was given a backpack full of cocaine, 998.41 grams total. All three men were arrested and facing several felony charges.